I really enjoyed this. Turns out to be quite factual as to names, places, dates and events. 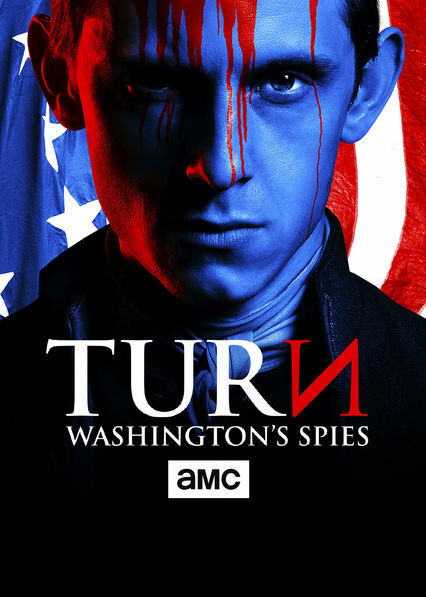 I recommend the series. 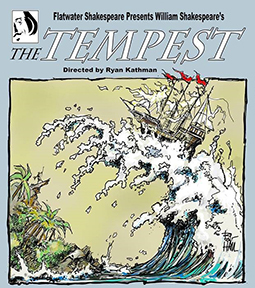 The Flatwater Shakespeare Company will present William Shakespeare’s “The Tempest,” one of the first English tragic comedies. You are invited to see the production and then participate in a talk back session with actors and others from the Company. Come with us to an enchanted island where Prospero, a sorcerer and the rightful Duke of Milan, and his daughter Miranda have been marooned for twelve years. When Prospero discovers that his old enemies are sailing near the island, he creates a storm to wreck the ship. The survivors, including young Ferdinand who catches Miranda’s eye, make it to shore only to fall prey to Prospero’s machinations. Register for only one performance. I love this daily email with translations for Shakespeare. Gilding pale streams with heavenly alchemy. . . .
have witnessed many brilliant mornings as the sun makes the mountain peaks more beautiful with its regal stare, kissing the verdant meadows with its dazzling face and making dim streams golden with its heavenly chemistry.